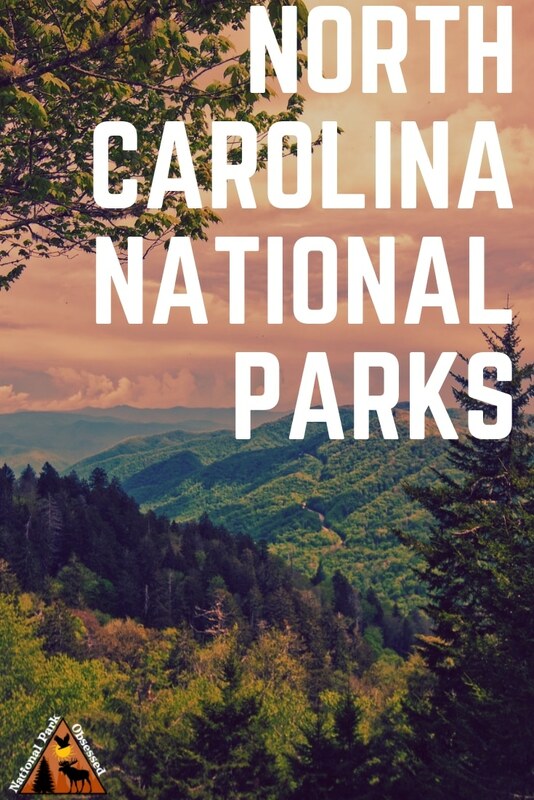 There is currently ten National Park Service Site in North Carolina and four associated sites. There is 95.7 miles of trail in the state of North Carolina and about 200 miles that runs along the Tennessee/North Carolina border. 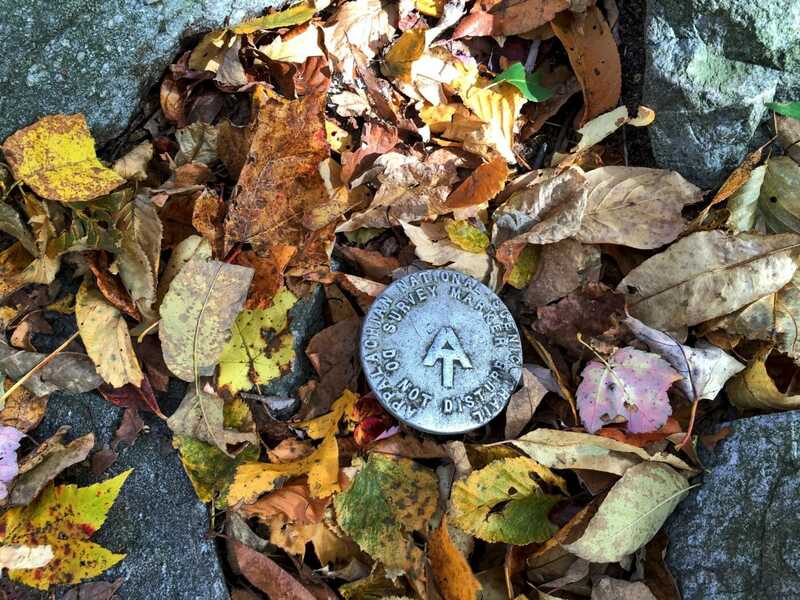 The trail enters North Carolina at Bly Gap and hikers will climb Standing Indian Mount, Mt. Albert, and Wayah Bald. At Fontana Dam, the trail enters Great Smoky Mountains, National Park. 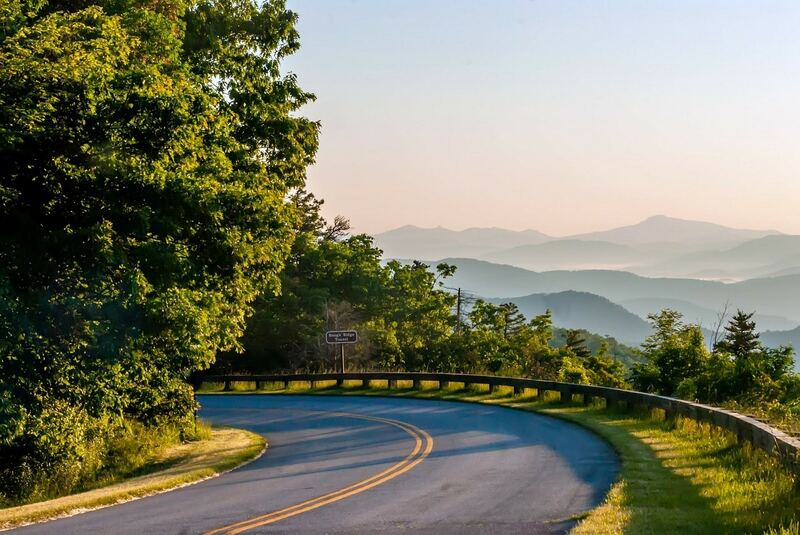 For 469 miles, the Blue Ridge Parkway winds it’s way high country of the Eastern Appalachians of North Carolina and Virginia. The Parkway links Shenandoah National Park with Great Smoky Mountain National Park. 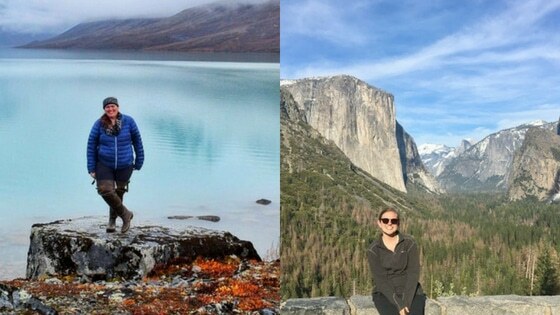 These two parks and parkway are the busiest in the park system. 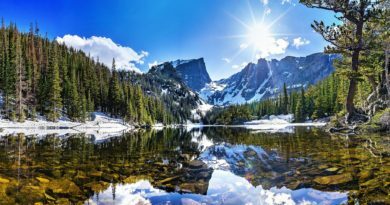 The parkway holds the title for the busiest National Park Service site. The Blue Ridge Parkway was the longest road planned as a single unit. Construction started in 1935 and was delayed by World War II. The road wasn’t officially finished until 1987. The northern terminus is located in Rockfish Gap, Virginia and the southern terminus is in Cherokee, North Carolina. Visitors are welcome to drive as much or as little as the parkway as they would like. The speed limit is 45 miles an hour and there are pullouts to stop and enjoy the view. There are many hiking trails found along the Blue Ridge Parkway. The Blue Ridge Park was established on September 11, 1935, when construction began as a Civilian Conservation Corps. Cape Hatteras National Seashore protects 70 miles of unspoiled Outer Banks shoreline. The seashore protects three of the barrier islands – Bodie, Hatteras, and Ocracoke. The area is an important winter habitat for many species of waterfowl such as tundra swans. Five species of sea turtles can be found in the area. These include leatherback, hawksbill, Kemp’s ridley, loggerhead, and green. 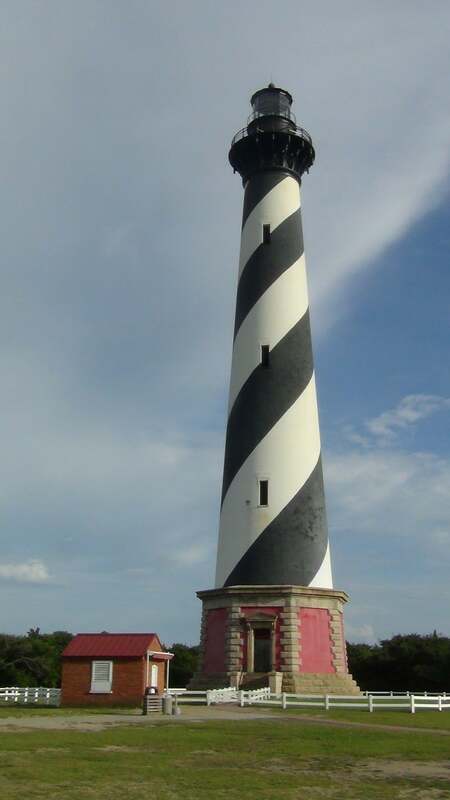 Visitors come to Cape Hatteras to spend time on the beach, explore the historical lighthouses. The famed Cape Hatteras Lighthouse was moved over 2,900 ft to save it from eroding into the sea. The region offers some of the best surfing on the east coast. Hikers have plenty of trails to explore and birders come to see the range of waterfowl. Cape Hatteras National Seashore was established on January 12, 1953. The site is the first of the protected seashores in the United States. Cape Lookout National Seashore is a 56-mile long section of the southern Outer Banks. This section is south of Cape Hatteras. These outer islands are only accessible via boat. Ferries are available to reach the islands of North Core Banks, South Core Banks, and Shackleford Banks. Visitors need to be prepared to visit Cape Lookout. The islands are not developed and services are incredibly limited. Camping is allowed almost everywhere but trash cans, bathhouses, and fresh water are non-existent. Visitors come to view the wild horses on Shackleford Banks. 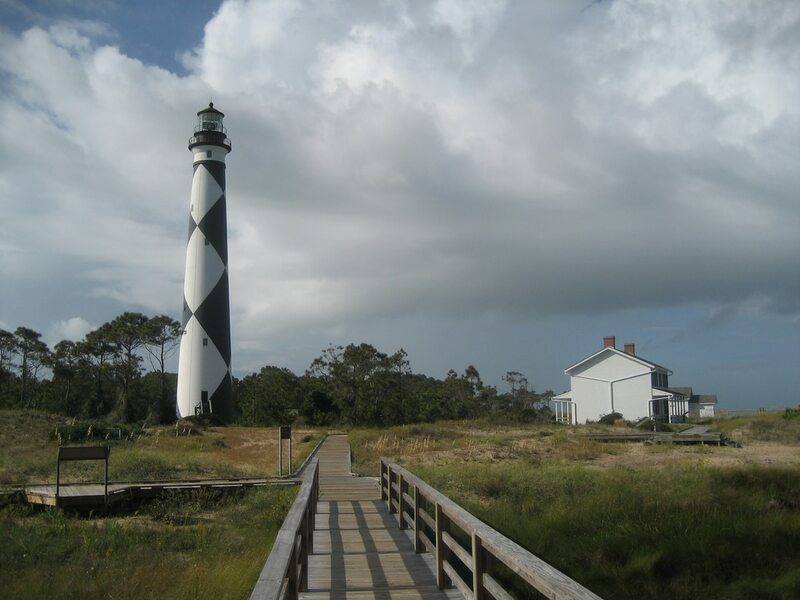 During the summer, tours are offered of the historic Cape Lookout Lighthouse and Portsmouth Village. Cape Lookout National Seashore was established on March 10, 1966. 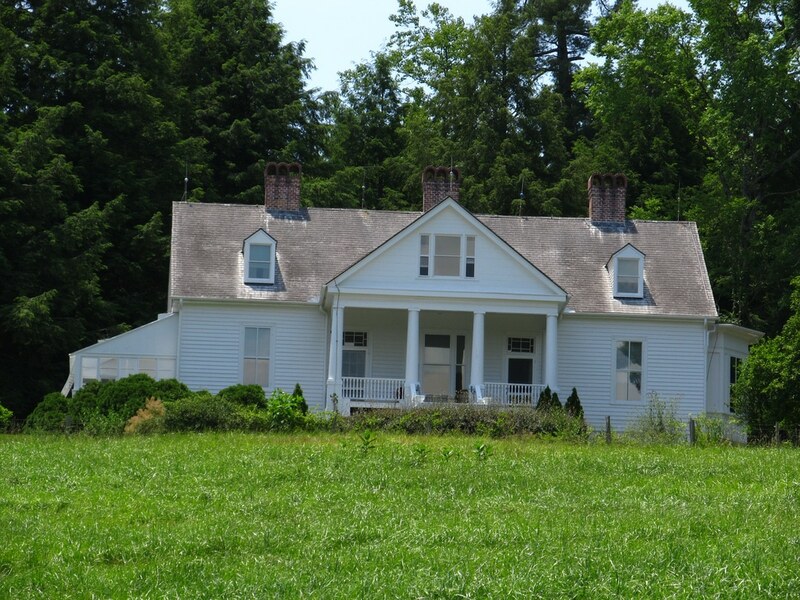 Carl Sandburg Home National Historic Site protects Connemara. Connemara was the home of Pulitzer Prize-winning poet and writer Carl Sandburg along with his wife Lilian. Carl Sandburg is a famed American poet and writer. He won three Pulitzer Prizes and a Robert Frost Medal. His first Pulitzer Prize in 1919 for his poems Cornhuskers. He won is second Pulitzer Prize in 1940 for his Abraham Lincon Biography – Abraham Lincoln: The War Years. His third Pulitzer in 1950 for his Complete Poems. The couple bought the home in 1945 so Sandburg could write in peace and his wife could raise champion dairy goats. Visitors to the Carl Sandburg Home can take a guided tour of the house and explore many of Sandburg personal items and an extensive library. National Park Service maintains a small heard of dairy goats. During the summer, the park offers milking and cheese making demonstrations. Sandburg Home National Historic Site has created a national historic site on October 17, 1968. Fort Raleigh National Historic Site preserves the location of the first English settlement in the United States. This settlement was known as the Roanoke Colony. It was founded in July 1587 by John White and sponsored by Sir Walter Raleigh. White’s granddaughter was born in the colony on August 1587. She was the first English child born in the New World. In late 1587, White returned to England to resupply the colony. Due to war in Europe, White did not return until August 1590. White found the colony abandoned and the word “CROATOAN” carved into a tree. Croatoan is a Native American tribe native to the region. To this day, what actually happened to the Roanoke Colony remains a mystery. Today, visitors can explore the area and view some exhibition and video presentations. There is a 1.25 mile hiking trail. 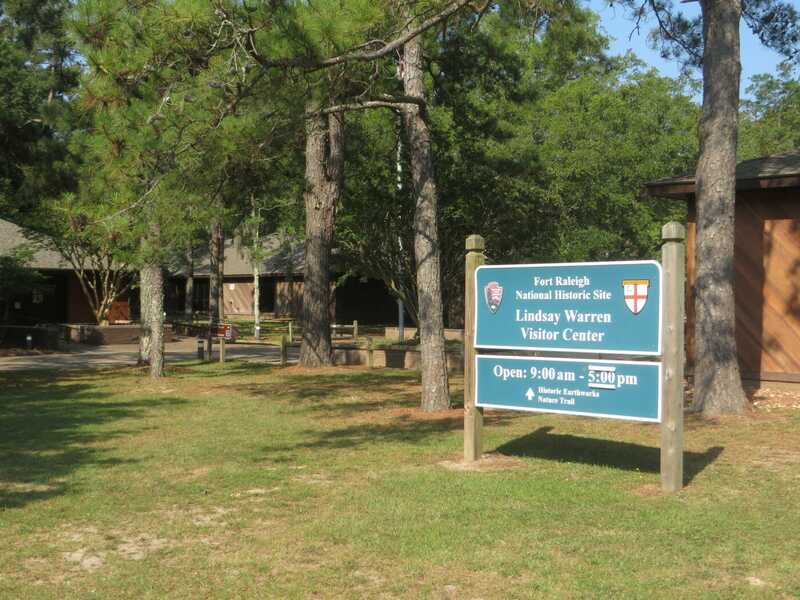 Fort Raleigh National Historic Site was established on October 15, 1966. 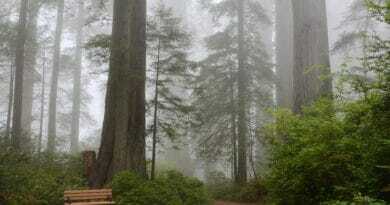 Great Smoky Mountains National Park is one of the iconic national parks of the United States. 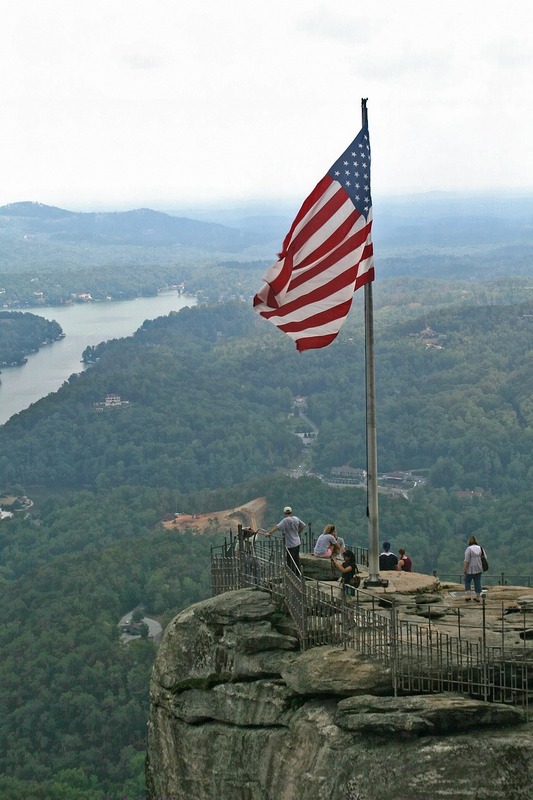 Straddling the borders of Tennessee and North Carolina, this national park is consistently the busiest national park. 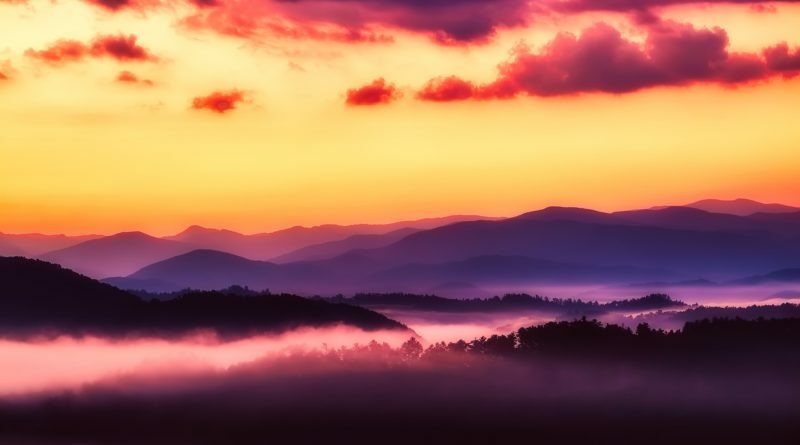 The park protects the Great Smoky Mountains region of the Blue Ridge Mountains. 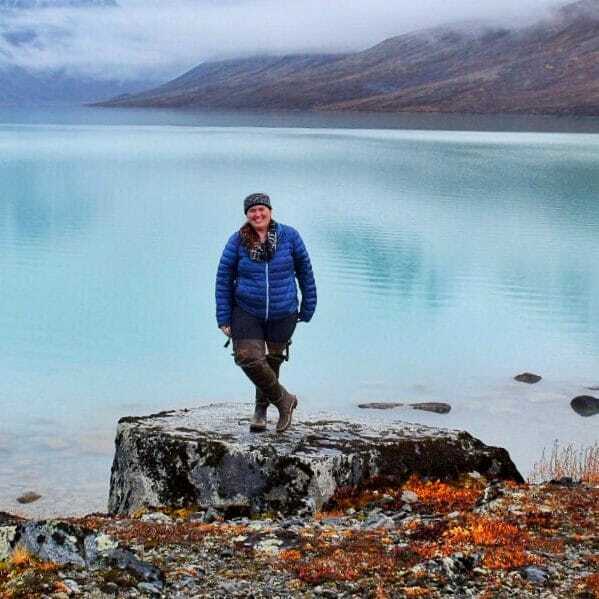 The site is a UNESCO World Heritage Site and International Biosphere Reserve. The Smokies has a vast biodiversity. Over 12,000 species have been found in the park. Visitors to Great Smoky Mountains National Park have over 900 miles of hiking trails to explore along with several historical sites. 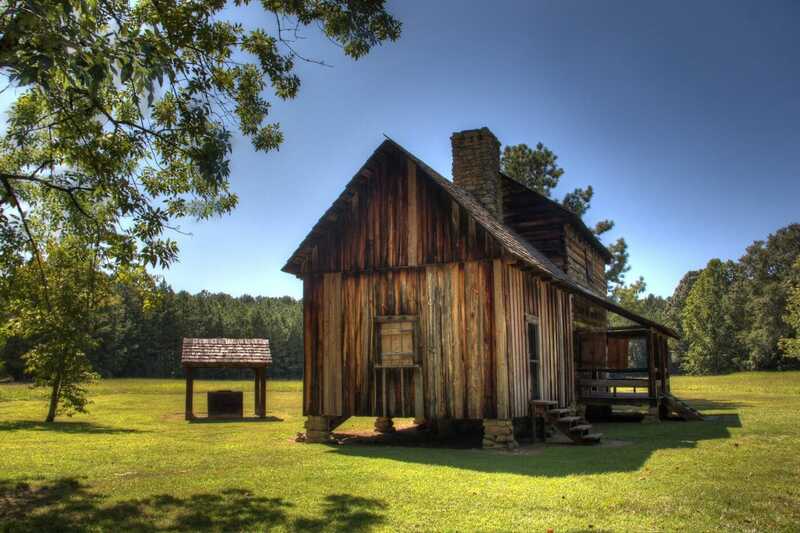 The Cades Cove loop visits many historic log cabins and gristmill and showcases early pioneer and rural history. The park has a range of wildlife such as white-tailed deer and black bears. Elk has been reinforced and the population is growing. 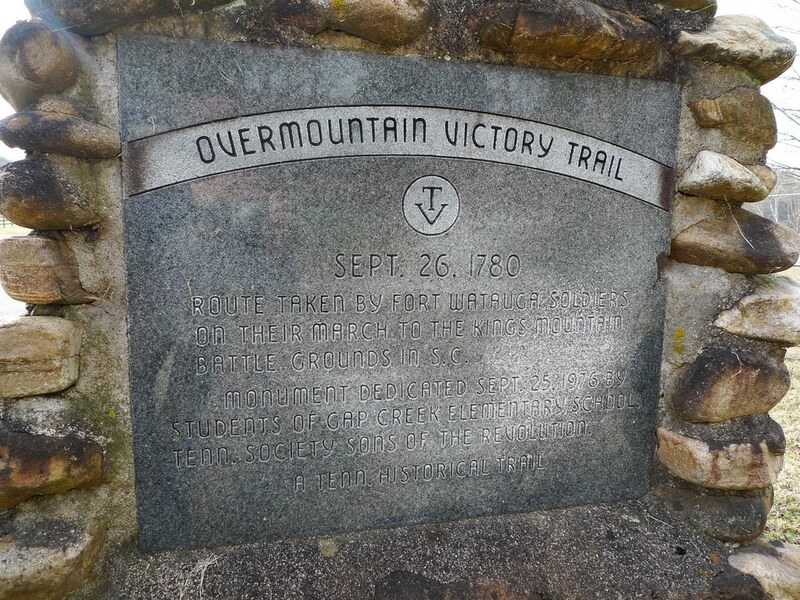 Great Smoky Mountains National Park was established on June 15, 1934 with the help of John D. Rockefeller, Jr and local citizens who assemble the land for the park, piece by piece. The park became an International Biosphere Reserve in 1976. It was declared a UNESCO World Heritage Site in 1983. Guilford Courthouse National Military Park commemorates the Battle of Guilford Courthouse. The Battle of Guilford Courthouse took place on March 15, 1781. British Lieutenant General Charles Cornwallis defeated Colonial Army lead by Major General Nathanael Greene. The British won a tactical victory but suffered extremely heavy losses. It might seem a little odd that the United States has chosen to protect a battlefield where we were defeated but Gilford Courthouse is considered to be the beginning of the end of Revolutionary War. Greene’s army escaped south where they retook the future states of South Carolina and Georgia. Cornwallis would march on to Virginia where he would be defeated in Yorktown. Visitors to Guilford Courthouse National Military Park are able to take a self-guided auto or bicycle tour of the park. 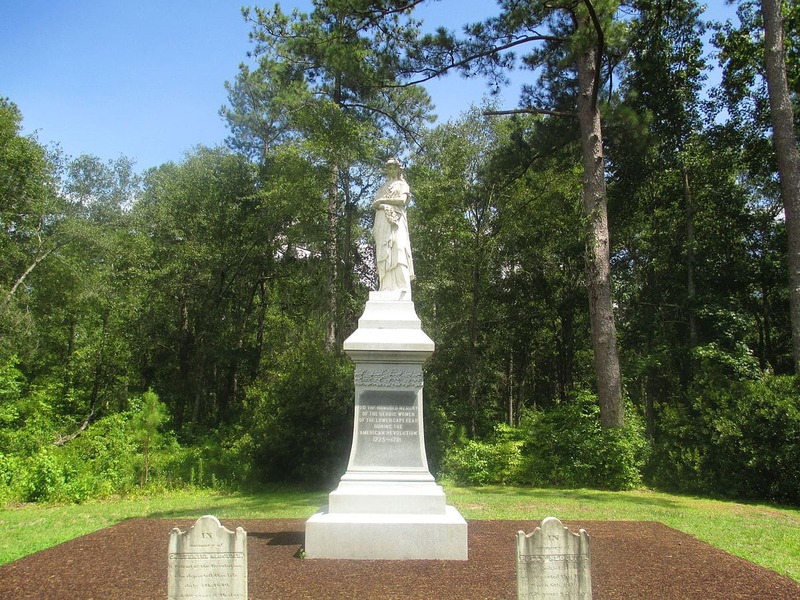 The park offers several hiking trails and monuments to the battle. Guilford Courthouse National Military Park was established as a military park on March 2, 1917. Moores Creek National Battlefield commemorates the Battle of Moore’s Creek Bridge. On February 27, 1776 about 1,000 North Carolina Patriots skirmished against about 800 North Carolina Loyalist. The North Carolina’s royal governor Josiah Martin was raising an army to assist with the planned landing of an invasionary force. The Patriots victory ended the North Carolina invasion plan until 1780. Visitors can walk a 1-mile trail with exhibits on the battlefield. 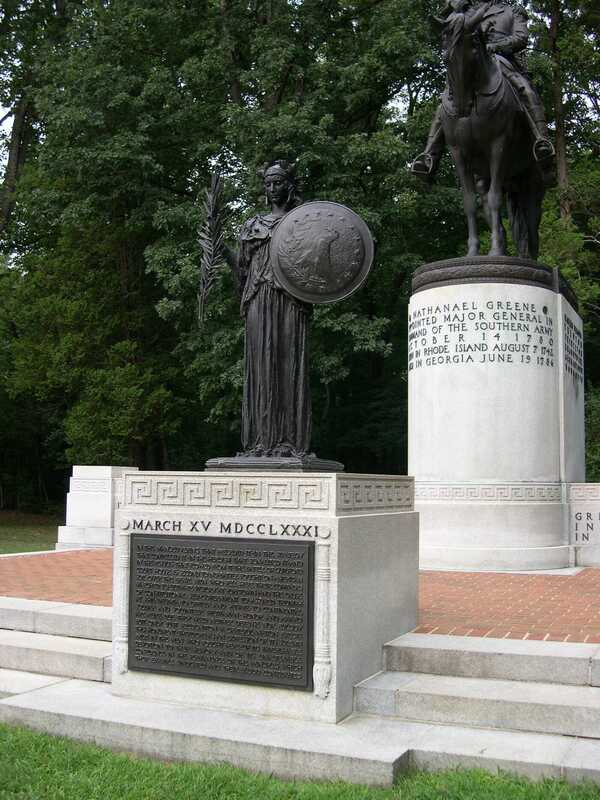 Moores Creek National Battlefield was established on June 2, 1926, as Moores Creek National Military Park. It was changed to Moores Creek National Battlefield in September 8, 1980. Wright Brothers National Memorial commemorates the first successful, powered flight. The Wright brothers successfully designed, built and fly the first airplane. Orville and Wilbur Wright moved from Ohio to North Carolina for this project. They selected Kill Devil Hills, North Carolina due to the steady winds and remote location. Visitors are welcome to explore the visitor center museum. The museum contains many of the original tools and a reproduction of their wind tunnel, models and a life-size replica of the 1903 Flyer. The original 1903 Flyer is located in the National Air and Space Museum in Washington DC. Along the field, there are several monuments to mark the start and end of the first four successful flights. On the summit of Kill Devil Hill there is a monument tower to celebrate the Wright’s achievement. 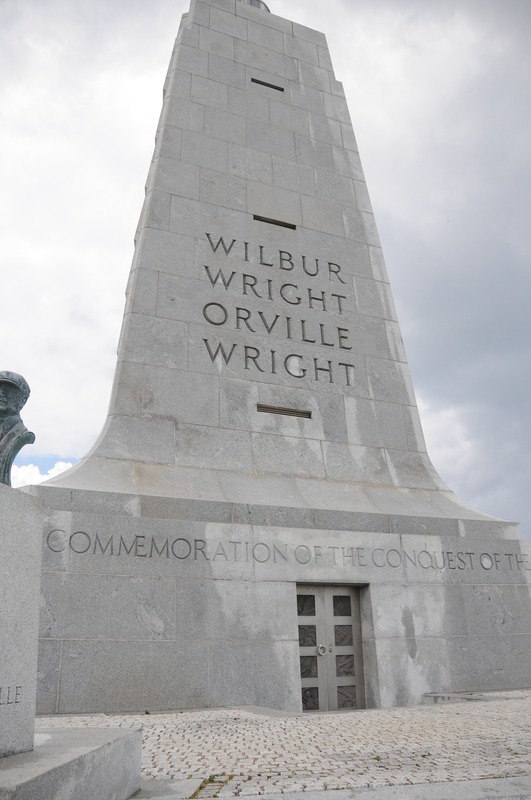 Wright Brothers National Memorial was established on March 2, 1927, as Kill Devil Hill Monument. It was created a National Memorial on August 10, 1933. The Blue Ridge National Heritage Area comprises of the twenty-five western counties of North Carolina. All of these counties include a section of the Blue Ridge Mountains. The area includes portions of the Great Smoky Mountains National Park, the Blue Ridge Parkway, and the Appalachian Trail. 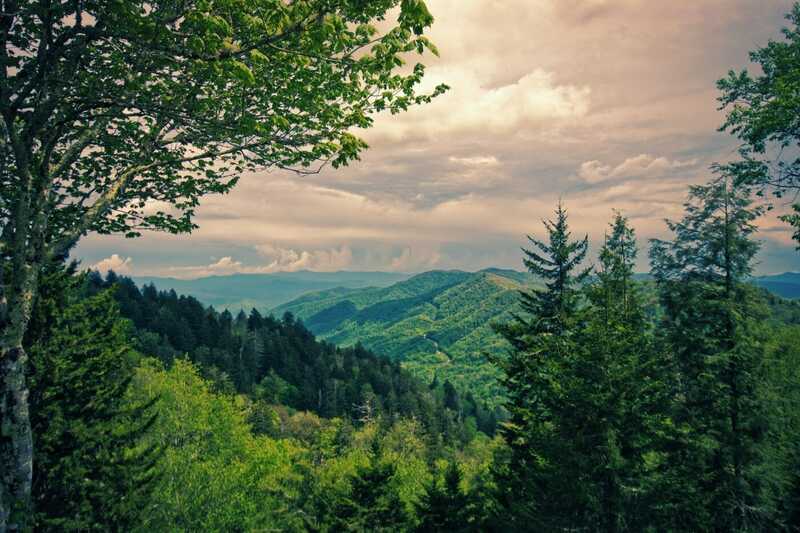 It includes the Pisgah National Forest and Nantahala National Forest. 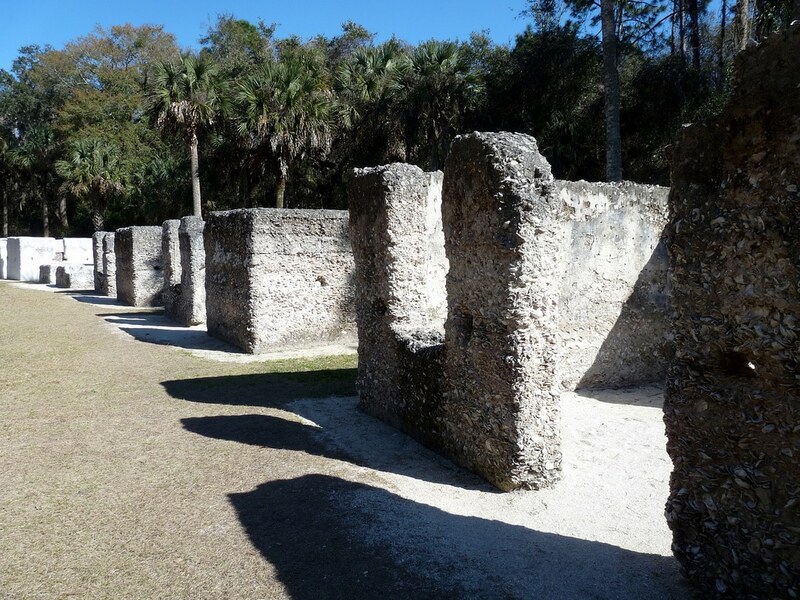 Visitors are welcome to explore the areas National Park Service sites as well as the National Forests. The region has a rich musical and folk art heritage. 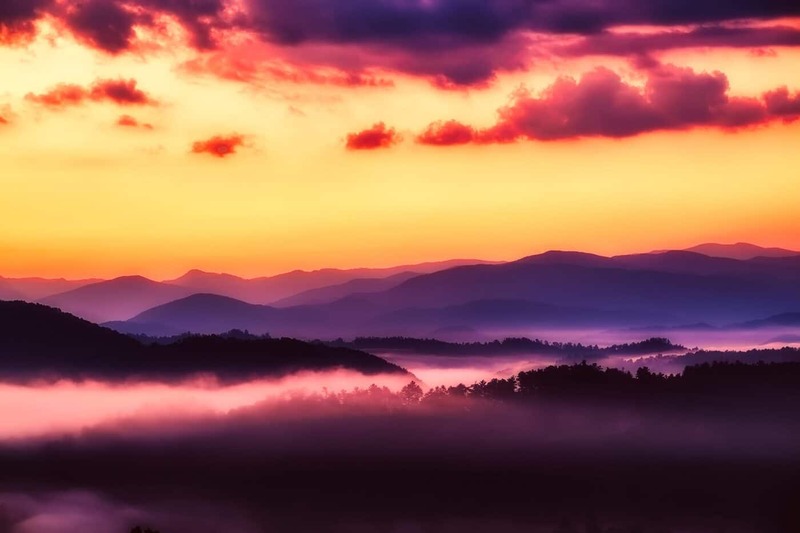 The Blue Ridge National Heritage Area includes Alleghany, Ashe, Avery, Buncombe, Burke, Caldwell, Cherokee, Clay, Graham, Haywood, Henderson, Jackson, McDowell, Macon, Madison, Mitchell, Polk, Rutherford, Surry, Swain, Transylvania, Watauga, Wilkes, Yadkin and Yancey counties. Blue Ridge National Heritage Area was established on November 10, 2003.